So you’re planning to implement a new learning initiative and you've started to think about using reinforcement to achieve behavior change. You want the highest return on your investment; so what do you do before the reinforcement begins? There are a few easy ways to make your new program more effective. Here are 3 easy reinforcement strategies that you can implement today and create a more impactful training reinforcement program. When creating and implementing a reinforcement program, it’s important that you avoid passive learning and create friction in your programs. Don’t tell, show. - Make sure you are actively engaging the learner in the reinforcement progress. Instead of telling them, show and inspire them. When showing the learner how to complete a task, you are engaging the learner and creating an active learning environment. Let the learner make connections. - You don’t have to write a full script for all of your training material. Instead, let the learner make connections when necessary. Create social friction. - Use personal interactions to your advantage. Every learner in your organization will take away different things from your training. Encourage your learners to interact and share information, creating social friction in your reinforcement program. This could happen in face to face discussions, as well as social media platforms. Another easy strategy to make your reinforcement program more effective is to create feedback loops for both managers and learners. Give your learners an avenue to voice their opinions and give honest feedback. Managers should also be given an avenue to provide feedback on the training and on the reinforcement program. Make sure your managers are also following up with trainers; they are the ambassadors of your reinforcement program! Do they fully understand how the program works and when it should be introduced? This is a crucial to closing the environment gap. What is your end goal and how will you get there? This should be asked before creating your reinforcement program. What do your learners need to do to accomplish this goal and achieve the desired behavior change? Reinforcement should always be based on objectives and goals. Without goals, you are only reminding and the effectiveness of your reinforcement program will decrease significantly. At Mindmarker, we coach clients and partners through these strategies to make sure they understand the importance of implementing the 7 Principles of Reinforcement. We help our partners and clients build on their training goals and determine reinforcement objectives to achieve lasting results. 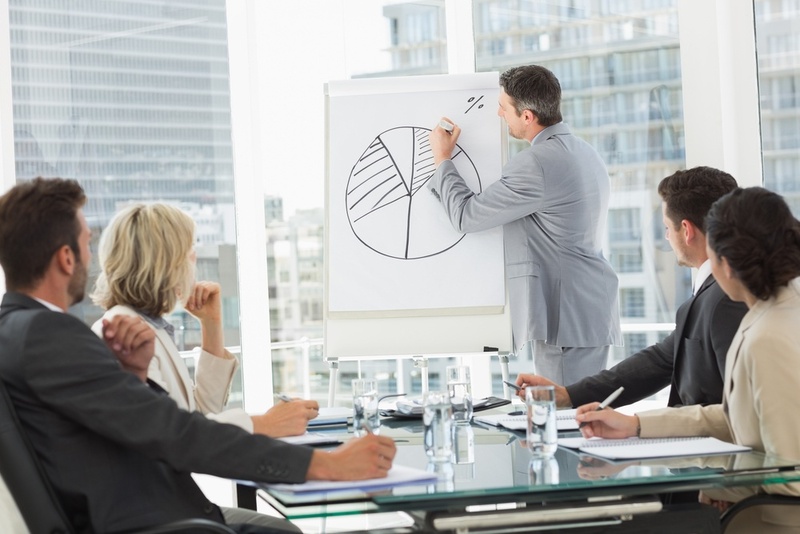 Learn more about how to determine your objectives. 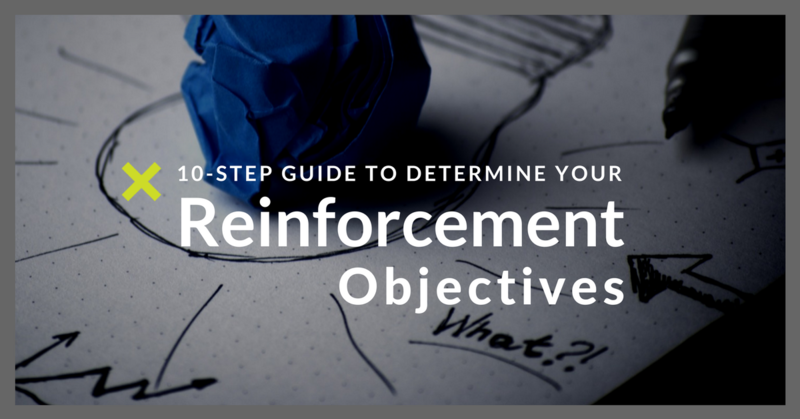 Donload our 10-Step Guide to Determine Your Reinforcement Objectives.